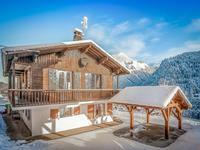 Stunning new 4 bedroom Chalet in Huez just a few metres from the piste, private parking and garage, south facing balcony with garden. 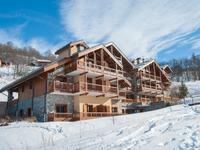 Exceptional Ski Chalet with 4 bedrooms and an apartment in Saint Martin de Belleville – The Three Valleys. 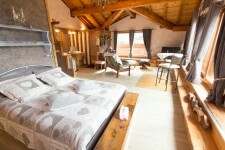 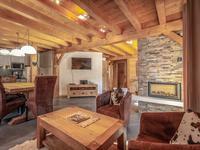 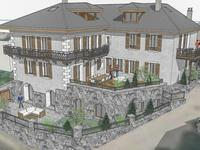 Beautiful traditional wood and granite chalet in Font Romeu with amazing views over Cerdagne. 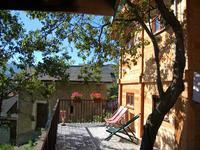 South facing with trout stream, garden, 4 bedrooms, lots of workshop areas, garage and garden, not overlooked! 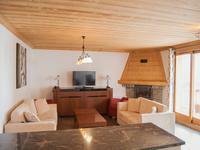 Substantial price reduction to 875 000 € for this exceptional 1 bedroom apartment, nestled in the heart of a luxury residence ... Soak up the sun & relax on the large south facing balcony & enjoy the mountain views. 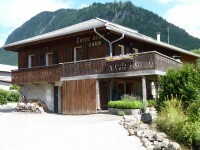 Morzine – Large renovated five bedroom Savoyard chalet for sale in Morzine. 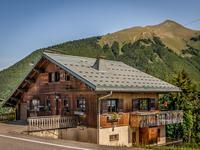 Sunny location and superb mountain views. 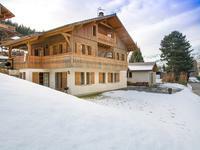 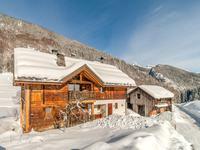 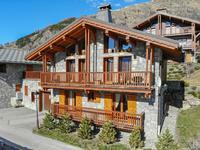 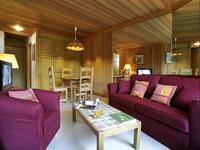 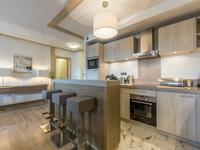 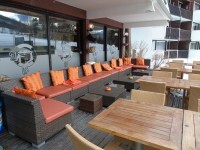 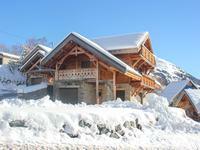 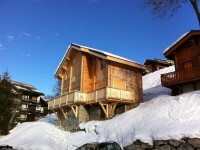 This chalet is only for sale with Leggett Immobilier.